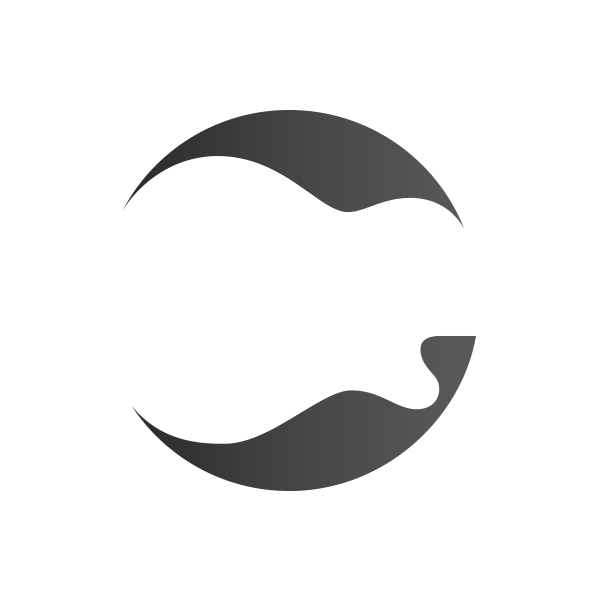 With a history that dates back to 1898, Gibson is one of the most influential instrument manufactures of all time. 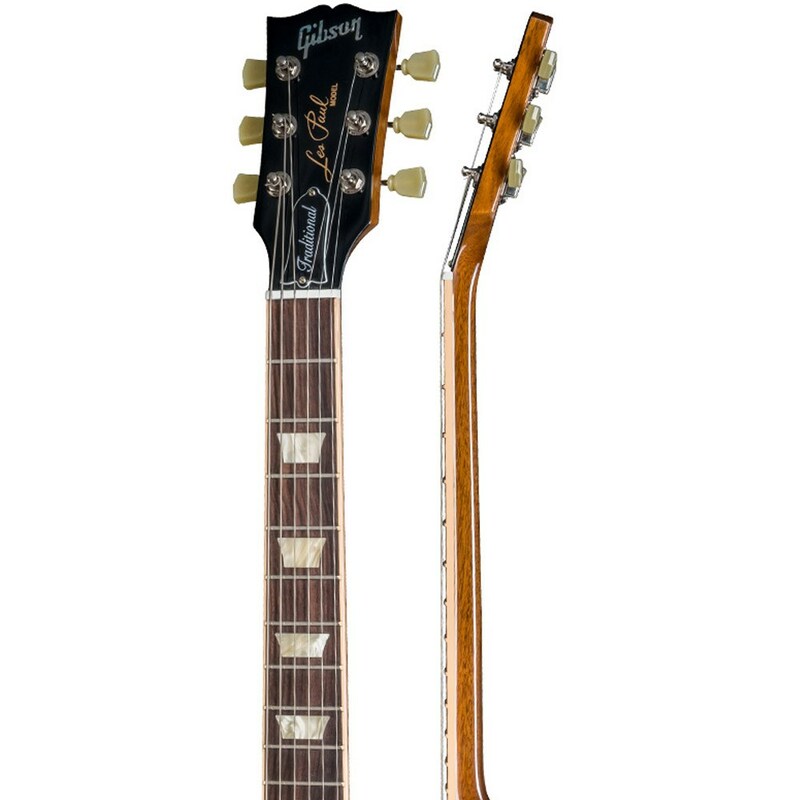 The modern Gibson we know, and love began to emerge in the 1950's and they've been at the forefront of guitar culture ever since. 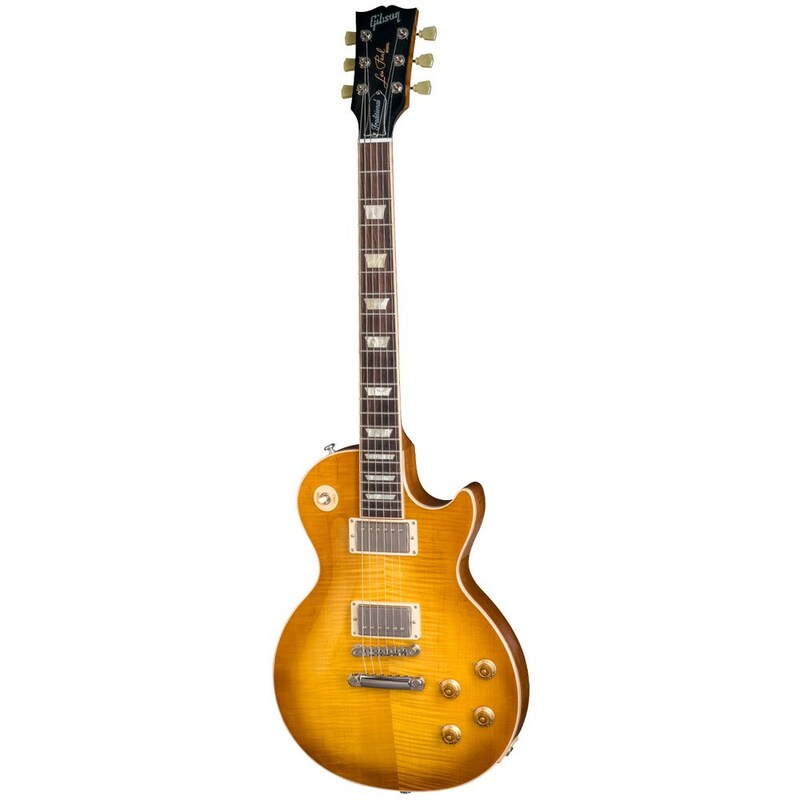 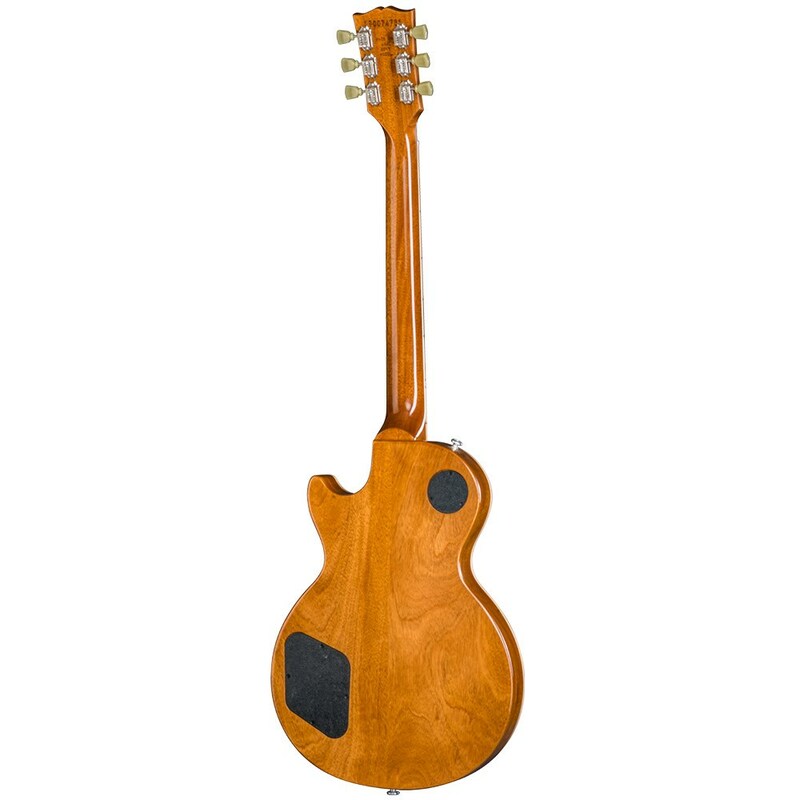 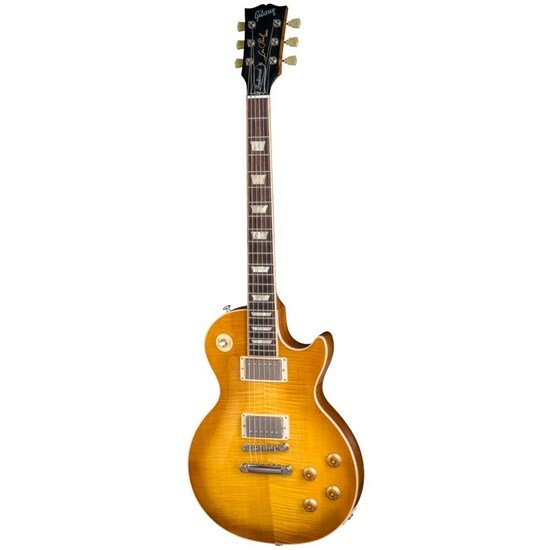 In 1952 they released the quintessential electric guitar, the Les Paul and then went on to manufacture several other soon to be classics like the SG, Explorer and Flying V. Gibson's iconic designs and innovation will always be linked to the rise of Rock n' Roll and other contemporary musical styles. 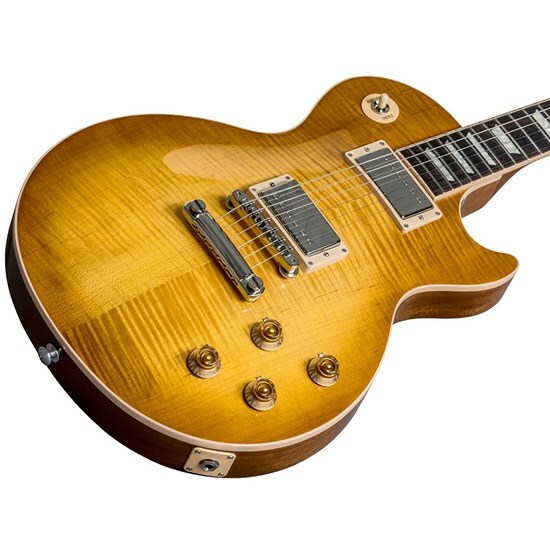 The list of guitar players famous for using their instruments is long and prestigious and with good reason, the design of their most popular guitar, the Les Paul has barely changed in over 60 years...why mess with perfection?